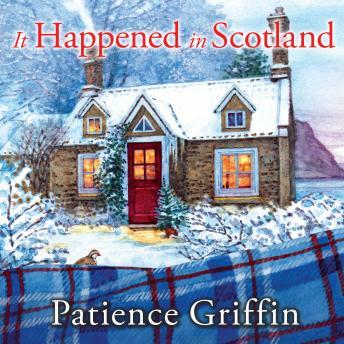 Christmas in the sleepy Scottish fishing village of Gandiegow this year is a time for quilting, patching up broken hearts, and rekindling an old flame . . .
After pulling herself out of a three-year fog of grief over the loss of her husband, Joe, Rachel is bringing their five-year-old daughter to see his hometown of Gandiegow and visit with his grandfather. But Rachel wasn't planning on running into Joe's cousin, the man who made her have second thoughts at the altar . . .
Brodie has come home to help his grandfather's fishing business, but he'd prefer not to see Rachel. Although she did break his heart six years ago, the grip she has on him hasn't faltered. If they can stop butting heads long enough and learn to overcome the past, they may find new love in the new year . . .